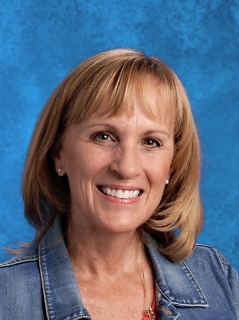 The TMA Director of Health Service / School Nurse is a Registered Nurse who provides health services to students and employees during the school day with the goal of maximizing academic and spiritual growth through ministering to physical needs. Student health, safety and promotion of a healthy learning environment are her primary concerns. The school nurse is authorized to make medical referrals for illnesses or injuries that occur during school hours only. For illnesses or injuries that occur away from school, please contact your physician for medical assistance. The school nurse cannot make a medical diagnosis. The clinic is located in the 500 Building next to the Lower School Lunch Room. It is open every school day from 8:00 a.m. to 3:00 p.m.
Mrs. Ann Williams R.N., M.S.N.